Update: Today's the third Ozone Action Day of the year. 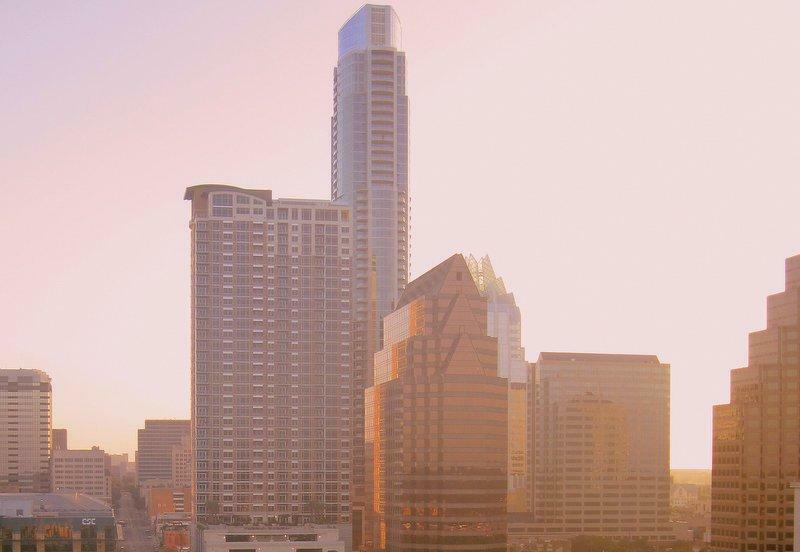 Austin remains dangerously close to falling out of attainment of the clean air standard of 75 parts of ozone per billion. At last check, Austin was at 72. “Being a non-attainment area it’s much harder to recruit business. It also accounts for a lot of absenteeism in schools because a lot of children have asthma and air pollution has been found to directly exacerbate asthma in children," Deanna Altenhoff, Executive Director of Clean Air of Central Texas, said. The trial of the alleged Fort Hood shooter is set to start next week. Army Maj. Nidal Hasan is accused of killing 13 people and wounding dozens of others in a shooting rampage at the Army post in 2009. The military judge in the trial ruled Wednesday the government can’t use some evidence in opening statements. The prosecution wanted to use three alleged e-mails between Hasan and Anwar al-Awlaki – a man described as an al-Qaeda recruiter. Austin’s airport has been cleared for takeoff. Austin Bergstrom International Airport has been ranked among the country’s best since it opened in 1999. Housing only local shops and restaurants, travelers from around the world can enjoy a Salt Lick BBQ sandwich or a Ruta Maya coffee, even if Austin is only an hour-long layover along their journey. Update: Texas Gov. Rick Perry announced a special election to fill the State House of Representatives seat formerly held by Austin State Rep. Mark Strama will be held Nov. 5. Strama resigned late last month to become the head of Google Fiber in Austin. The person elected will serve out the rest of Strama’s term – which expires in January 2015. Original Story (June 26): Democratic Austin State Representative Mark Strama is leaving politics to become the head of Google Fiber in Austin. 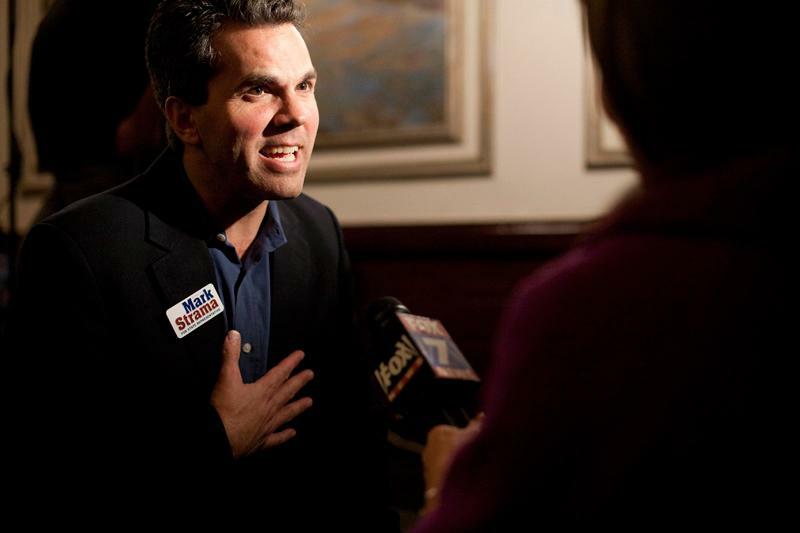 Strama announced earlier this year that he’d be resigning his seat in the Texas House. At the time, he was considering running for Austin mayor. Campus safety is on students' minds after a student was kidnapped and sexually assaulted last week. The attack took place late at night in the 900 block of West 26th Street, in the heart of the West Campus. SURE Walk is a student government volunteer program that offers a safe way for students to get home at night: students can call a phone number and request someone to walk with them. 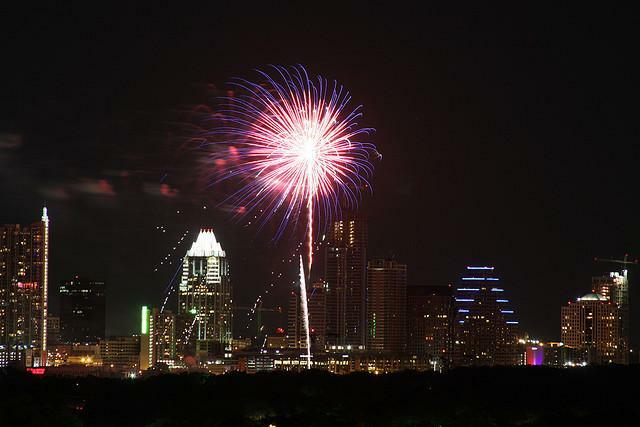 July Fourth is America’s Independence Day – a day to celebrate the signing of the Declaration of Independence. The meaning of this national holiday, when the 13 original colonies announced their freedom from the British Empire, can take many different forms depending on the person in question. 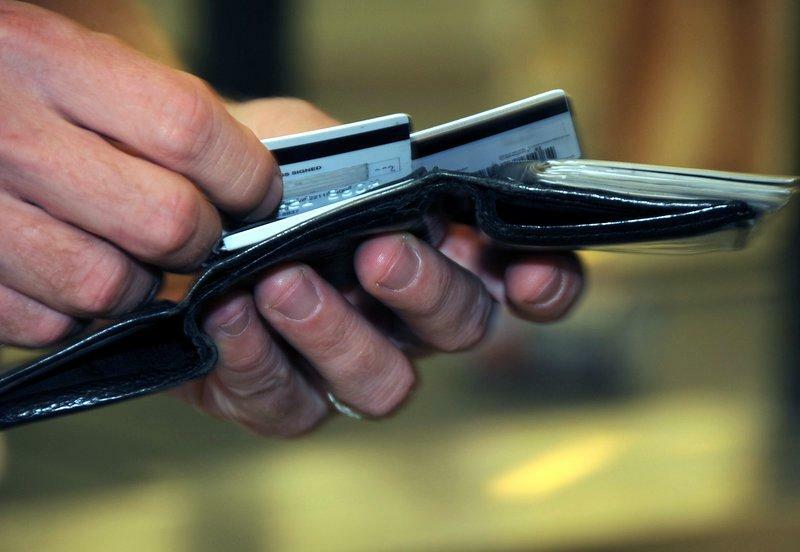 This year the Texas Legislature passed HB 3068, banning the surcharge placed on debit cards. The bill was championed by The Independent Bankers Association of Texas (IBAT), an organization that provides resources to the state’s smaller, community banks. IBAT Executive Vice President Stephen Scurrlock says the law will have a positive impact on Texas’ small businesses – and that by scuttling the additional cost of using a card not affiliated with a giant bank, payment by debit card will no longer discriminate against community banks. Yesterday was Juneteenth, a holiday that celebrates progress and societal advancement of African-Americans in Texas. While there is plenty to celebrate, some advocates in Austin are still trying to promote mental health and overcome treatment barriers for African-Americans in Austin. 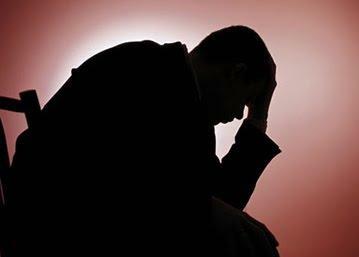 And, although African-Americans are just as likely to encounter mental health problems as the rest of the population, there are fewer options when it comes to seeking help. The idea is great: Walk into your local coffee shop, order your usual, and pay with the tap of a finger. No credit cards, no cash, no wallet. That’s the concept behind mobile payment apps like Isis and Square. 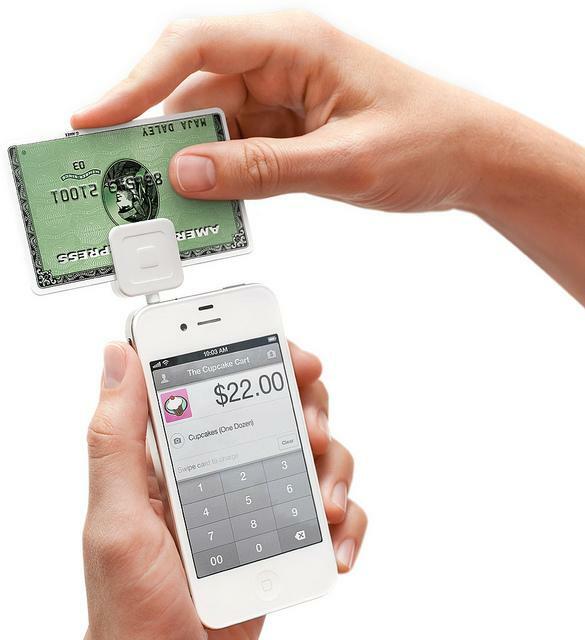 Customers download an app to their phones, program their credit card, and pay by giving the cashier their name. Their card is charged instantly. A new poll by the University of Texas and the Texas Tribune shows that many Texans are not familiar with some of the highest profile politicians in the state, particularly the Democratic ones. The trial of accused Fort Hood shooter Major Nidal Hasan will begin in three weeks. Yesterday, a military judge denied Hasan’s request to delay his trial another three months. The same judge previously barred Hasan from using the “defense of others” argument. The Army psychiatrist argued that the Fort Hood shootings were necessary in keeping soldiers from being deployed to Afghanistan, where they would put others’ lives at risk. 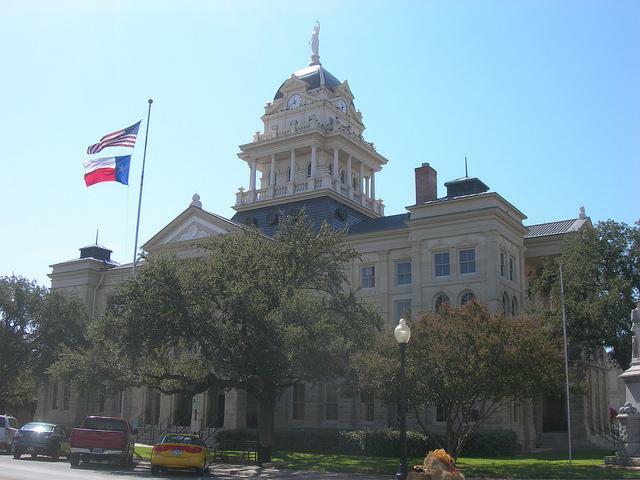 Ethnic and racial minorities are now the majority in three more Texas counties. According to recently released U.S. Census data, black and Hispanic Americans now make up the majority of the population in Bell, Hockley and Terrell counties. The Census Bureau has not determined whether this change is due to an increase in births among minorities or whether other populations are leaving the counties. 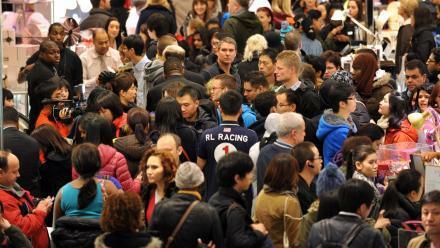 Asian Population Growing in Austin, Across the U.S.
New data from the U.S. Census Bureau shows the Asian population is booming across the country – and in the Austin area. In Travis County, the number of people identifying themselves as Asian increased by close to 10 percent between 2010 and 2012. 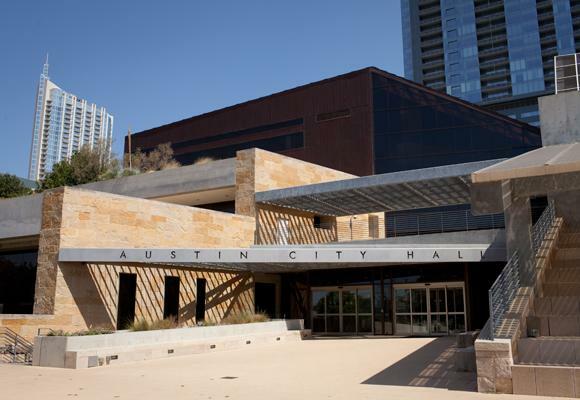 City Council's got a full plate today, with everything from parking, rental registries, ride-shares, a possible closure of Auditorium Shores and a measure that could make Austin the first city to offer paid parental leave for city employees.